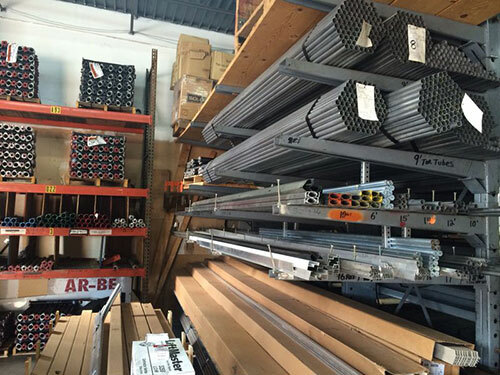 At Garage Door Repair Rancho Santa Fe we believe in providing exceptional customer service and quality garage door parts to our clients. 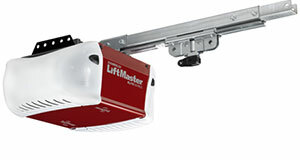 Our focus is not just on repair or installation but on the garage door as a whole unit. This ensures the good maintenance of your door and its smooth function all the time. If you are looking to upgrade your existing door or install a new one, you can choose from our extensive range of doors and related accessories. 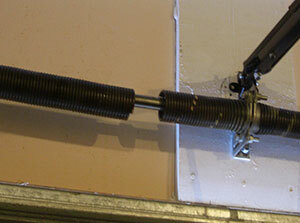 Over time problems can crop up in any garage door like a broken spring or cable, or a non-function door opener. Springs may appear insignificant but they play a major role in supporting the weight of the door and only an expert should attempt to repair or replace it. Our service technicians are well trained in any type of repair job and take time to understand the nitty-gritty of issues that the door is facing. Further, we also service frayed cables, broken hinges, rollers or tracks, remote controls and inspection of components among others. Customer satisfaction is undoubtedly our top priority. First we analyze the cause of the problem, understand what needs to be done, explain the issues to you even before we start work and recommend appropriate solutions. Once you give the go-ahead, we carry out repairs or replacements that work within your time and budget. We cater to individual homeowners, businesses and large industrial units and as their needs are varied, our team of technicians are fully trained and equipped to tackle any type of problem. Don't settle for anything less than the best door repair company. 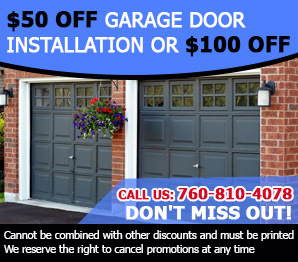 Contact us today at “Garage Door Repair Rancho Santa Fe” and we can schedule a time that is most convenient to replace or repair your door.